THE KINGDOM HERALD is dedicated to awakening all seekers to the biblical promise of a global earthly kingdom over which Jesus Christ and His saints will reign. The kingdom in focus here is not the present spiritual kingdom, which Jesus Christ said “is [already] within you” (Luke 17:21). Rather, it is the future physical and earthly kingdom that He encouraged us to speed up in prayer: “After this manner therefore pray ye: Our Father which art in heaven, Hallowed be thy name. Thy kingdom come” (Matthew 6:9,10). 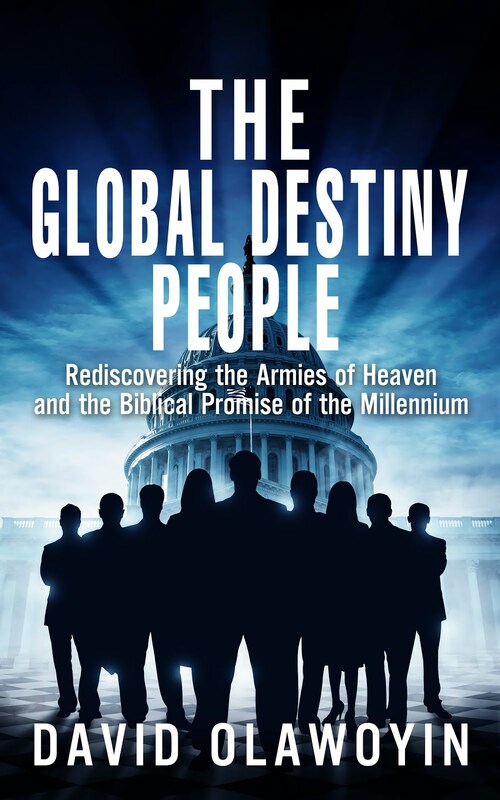 Commonly referred to as the “Millennium” and the “millennial kingdom”(see Revelation 20:4-6), this promised kingdom is the same one that the prophet Daniel wrote about: “In the days of these kings [the political leaders of the 'latter days'] shall the God of heaven set up a kingdom” (Daniel 2:44). The Lord personally promised in the Revelation: “And he that overcometh, and keepeth my works unto the end, to him will I give power over the nations: And he shall rule them” (Revelation 2:26,27). The prophet Daniel substantiated this promised high place of rulership of the saints in the coming kingdom: “And the kingdom and dominion, and the greatness of the kingdom under the whole heaven, were given to the people of the saints of the most High, whose kingdom is an everlasting kingdom, and all dominions shall serve and obey him” (Daniel 7:27). Glory! For further foundational knowledge about this promised kingdom of Christ and His saints, see the articles The Promise and Thy Kingdom Come on this site. May God bless and inspire you as you read and learn from this site.